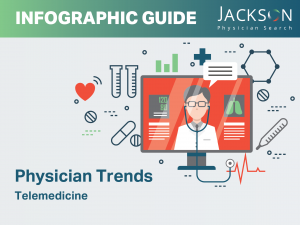 Physician recruitment relies on the ability of recruiters to make a connection. Successfully connecting with a candidate requires really understanding who that candidate is on a day-to-day basis and the challenges they face. 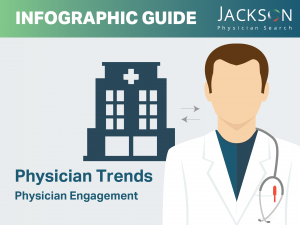 To learn more about what a physician’s practice environment looks like, download the infographic below: Physician Trends – Practice Environment. You can find our other Infographic Guides on our Thought Leadership page.